A broad sampling of companies and services that can help songwriters navigate an ever-changing digital world. So what’s a musician to do? While there’s no one set path to musical success, an increasingly effective method for building a music career tailored for today’s environment is to go the DIY route. A two-edged sword, this new iteration of the music industry has brought with it countless tools and platforms designed to put the artist first, and to democratize the creation, distribution, and consumption of music. 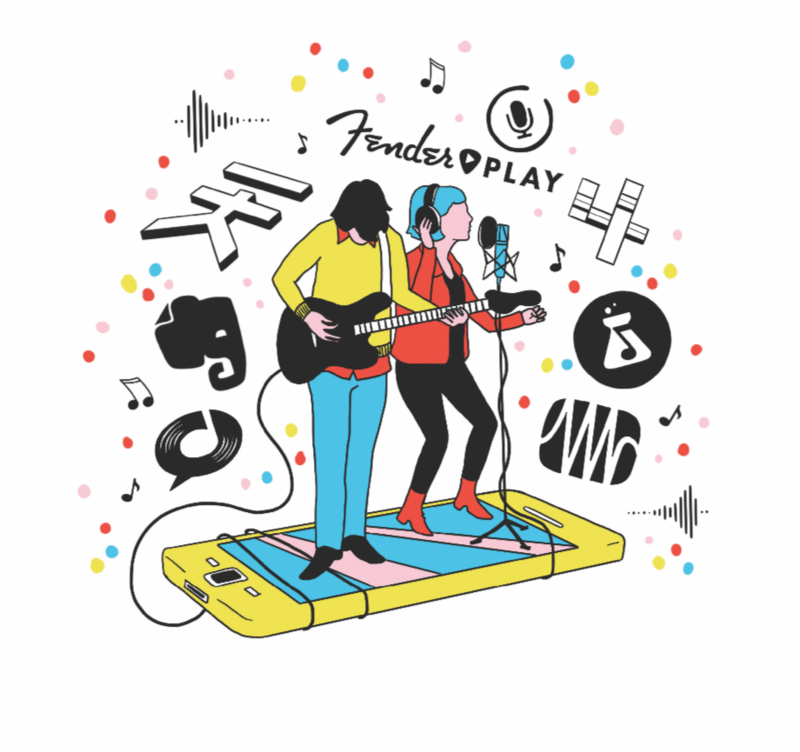 From the very beginning of the songwriting process all the way to booking and promoting shows, there’s a digital tool available for artists to take control of their musical careers. Sitting in the back of a Lyft and suddenly find yourself with a brilliant lyric? Jot it down in Evernote, a cloud-based note-taking platform that will sync your idea to all your devices before you arrive at your final destination. Want to record a track in the style of early ’70s Laurel Canyon? IK Multimedia has tools that allow users to emulate high-end recording equipment from the comfort of their own computers. Find yourself with a couple of hits on your hands, and need to manage the accompanying shows and merch sales? Artist Growth is an all-in-one platform for artist management, the perfect tool for the artist just starting to break through but not quite ready to hire a management team.